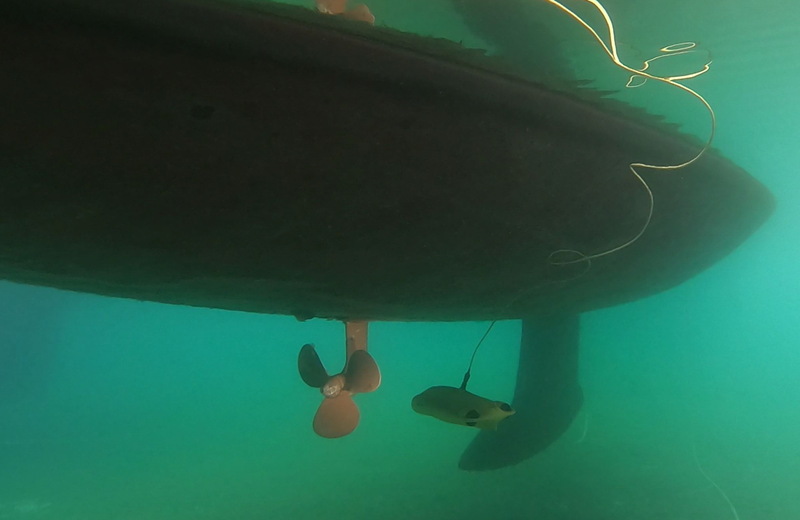 ROV – remotely operated vehicle offer an easy, fast and effective way to perform underwater survey: hull inspections, propeller, keel, rudder, sacrificial anode inspection and virtually any task that requires immediate eyes under the water. Emergency hull inspections, night time inspections and marina checks are easily completed with remotely operated vehicles. 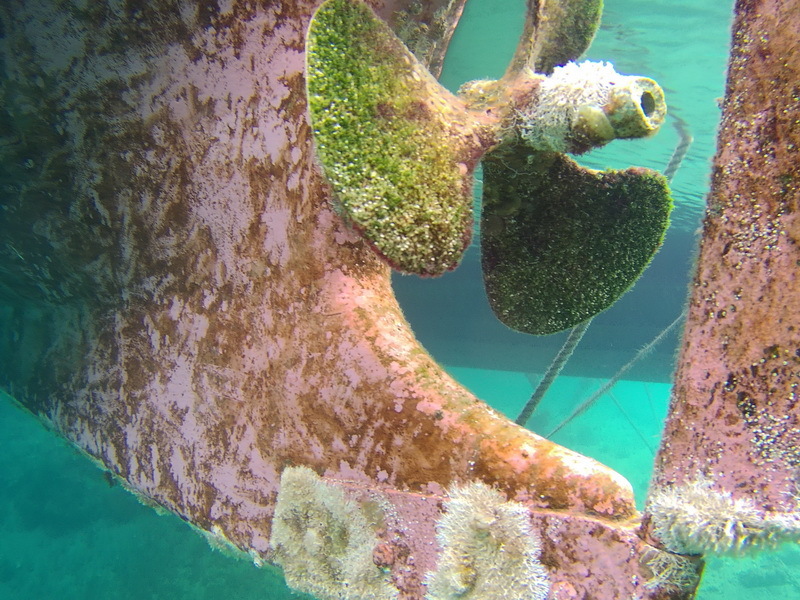 Boat, yacht or vessel owners now have a way to monitor the status of their hull without needing to dry dock it or send divers into unknown areas. 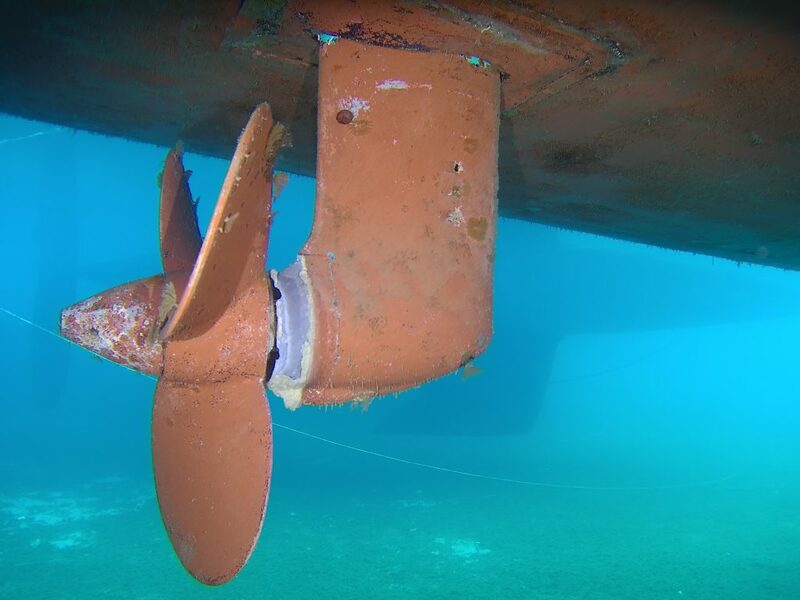 This in turn gives them the opportunity to address any potential issues at the outset, avoiding higher repair costs and further damage to one’s hull.